2018 saw the meteoric rise of the Battle Royale gameplay mode as games like Player Unknown’s Battleground and Fortnite burst onto the scene enamoring players all over the world where everyone wanted to test their mettle and prove to be the last one standing and be this year seems to be picking up on the same trend as more and more developers are adding this mode to their game. Parley Changes: We’re making the Parley system easier to trigger so that you can avoid aggressive players more quickly. In addition, it will be easier to trigger Feuds, Posse Feuds and Leader Feuds to take on attacking players in the structured competition. Rockstar further added stating that they are currently working on new missions to add to the existing storyline of existing characters and will introduce new ones with their own storyline, with that they are working on adding new events and modes which will include showdowns, races and weapons to the game to keep the players fixated on the title. The developers also clarified that Xbox One players can also now access the Red Chestnut Arabian Horse, Alligator Skin Ranch Cutter Saddle and the High Roller Double-Action Revolver in the Red Dead Online Beta. 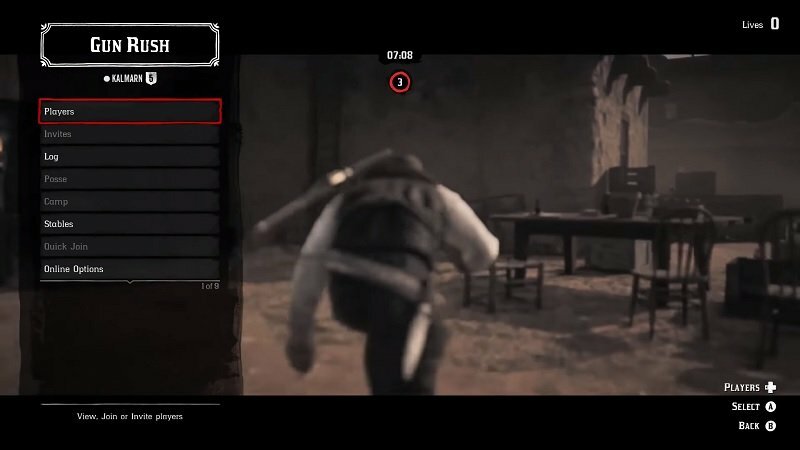 Check the Red Dead Online Battle Royale Mode Gameplay below and do check our other Red Dead Online Tricks, Tips and Cheats.